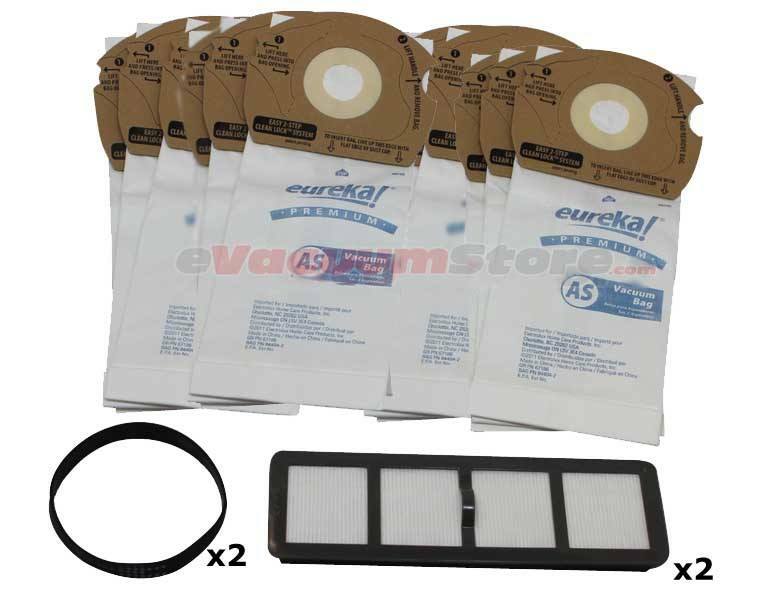 Take a look below to find the exact Eureka AirSpeed vacuum filter you need for your specific model. 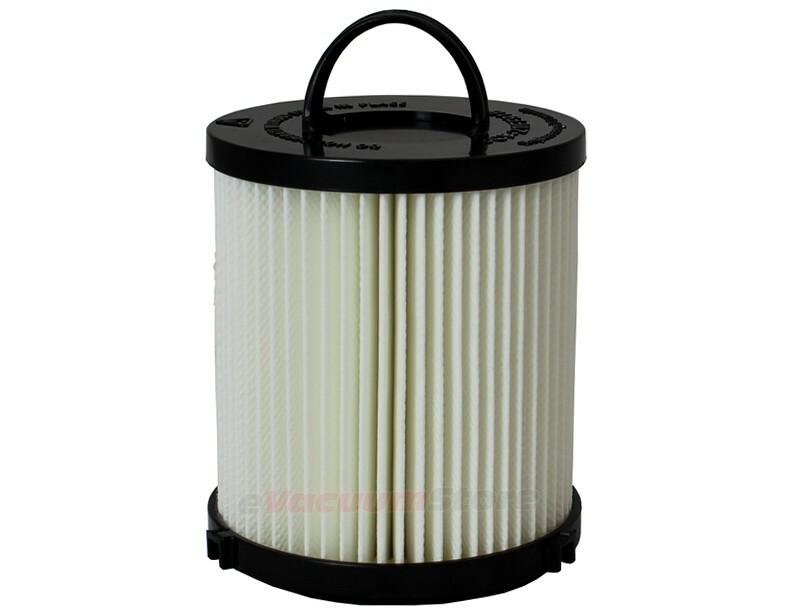 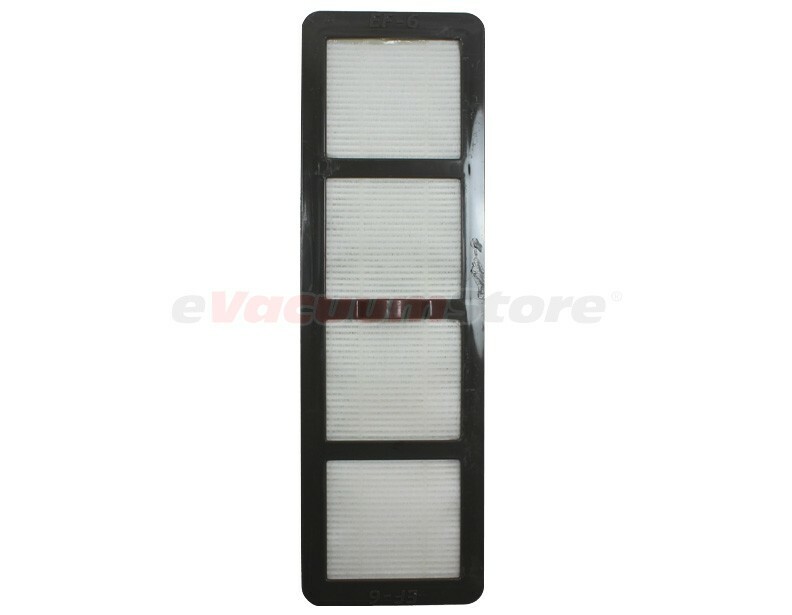 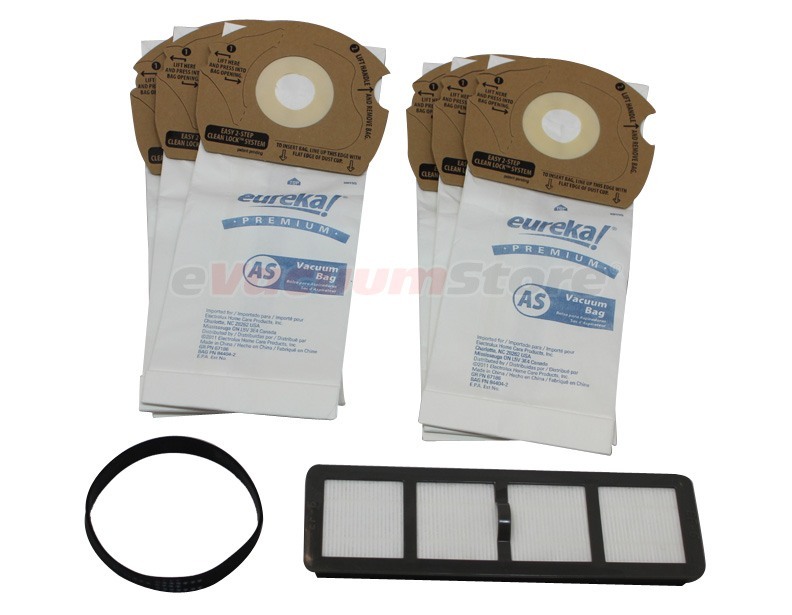 We carry multiple filters for those machines: the rectangular filter, dust cup filter, and pre-motor filter. 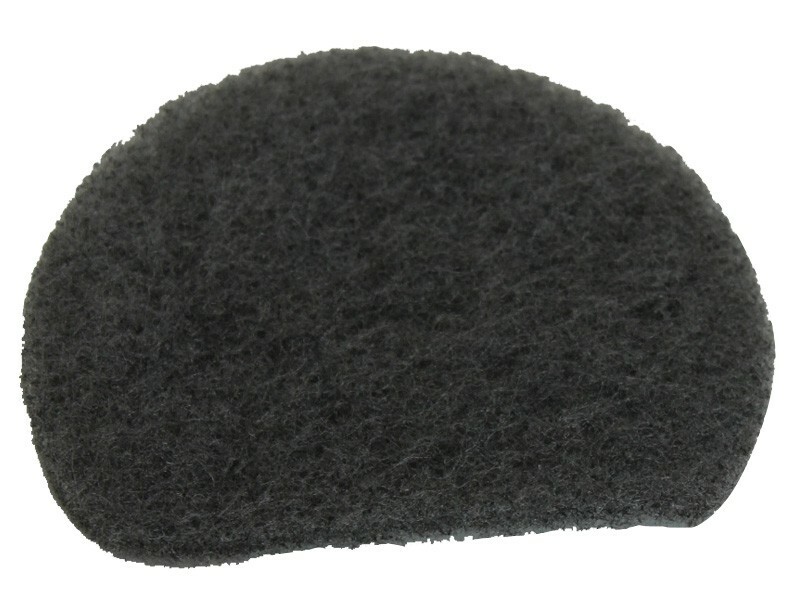 Give us a call if you would like assistance placing an order.